Our commitment, collaboration, integrity, innovation, leadership and performance with our customers, shareholders, partners, and employees. 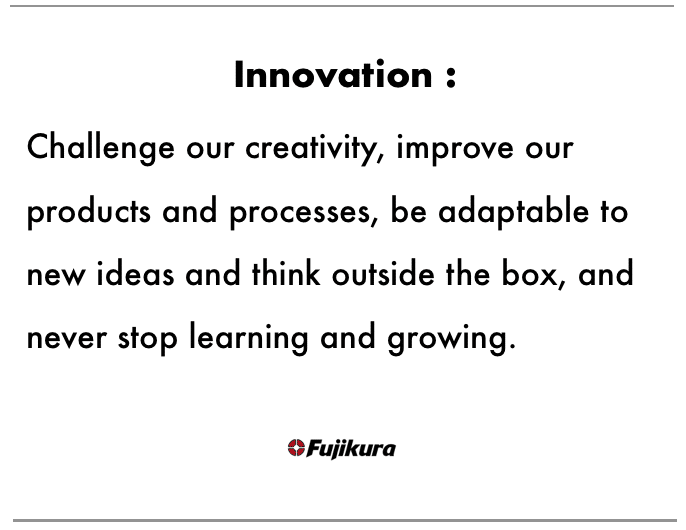 Crafting the most desirable products, services and educational tools. Every Fujikura golf shaft is delicately designed through the use of our proprietary ENSO 3-D motion capture fitting system—the first club fitting system that measures information both before and after the ball is hit. With 3-D motion capture, the club and shaft are dynamically measured and recorded throughout the entire swing. These scientific swing analysis variables are then integrated with data from the most advanced ball flight monitors available to produce products that are literally the “world’s best performance golf shafts”. 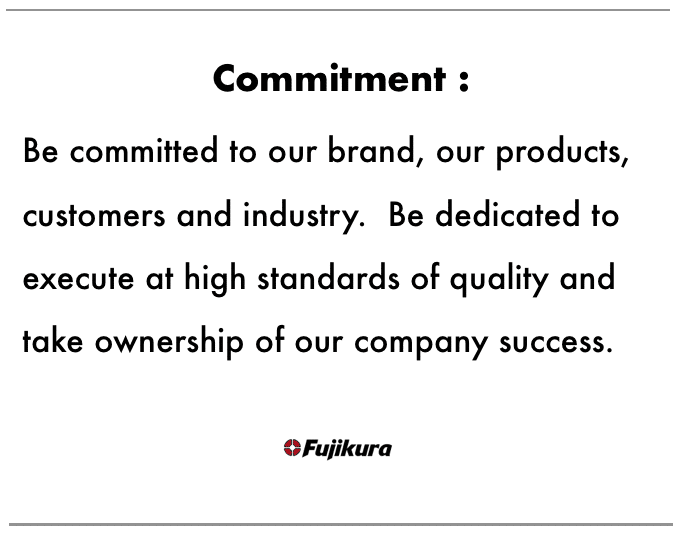 While every other shaft company is developing through trial and error, Fujikura is using science, engineering, and technology to create the best product possible and bring it directly to the consumer. 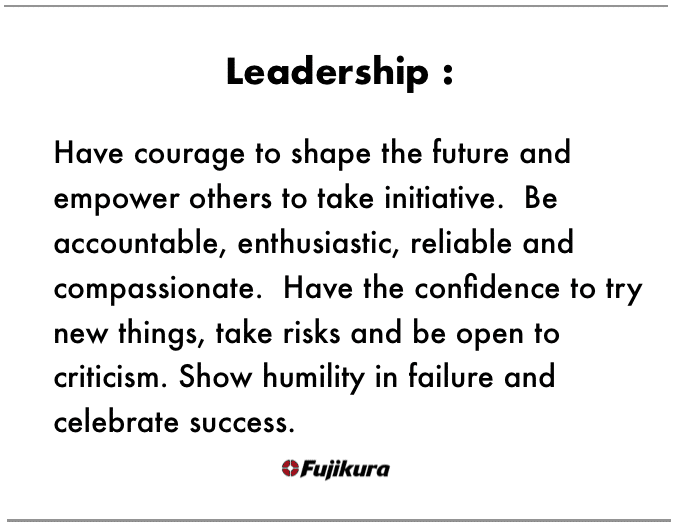 The Fujikura team operates on a set of core values that drive us to be both leaders and innovators in the golf industry. 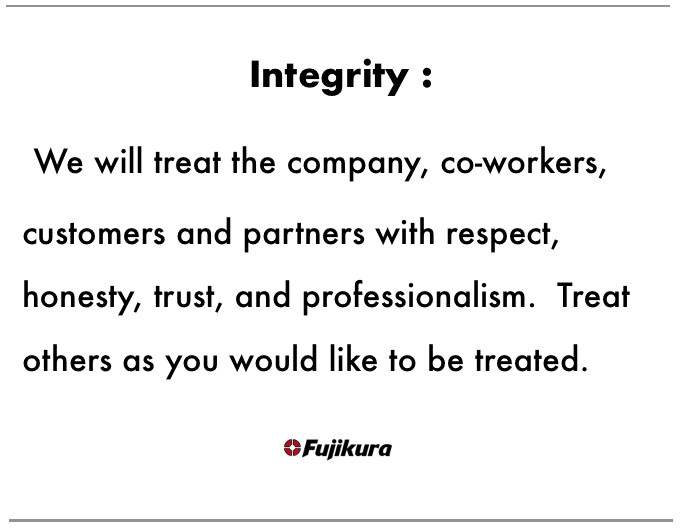 These principles ensure that every Fujikura shaft is carefully crafted and tested to make sure our customers are satisfied with every product.